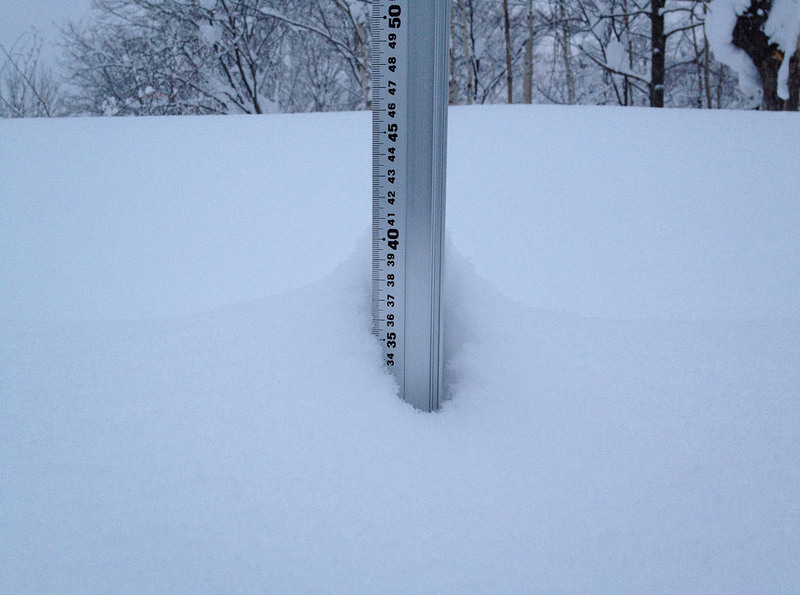 *1cm of fresh snow as fallen in the last 24hrs in lower Hirafu Village. At 07:30 today the temperature was -1°c. Snow is on the forecast forecast throughout the week.